Travelling around islands in Thailand with beautiful reefs is fascinating, especially seeing the abundant marine life under water. 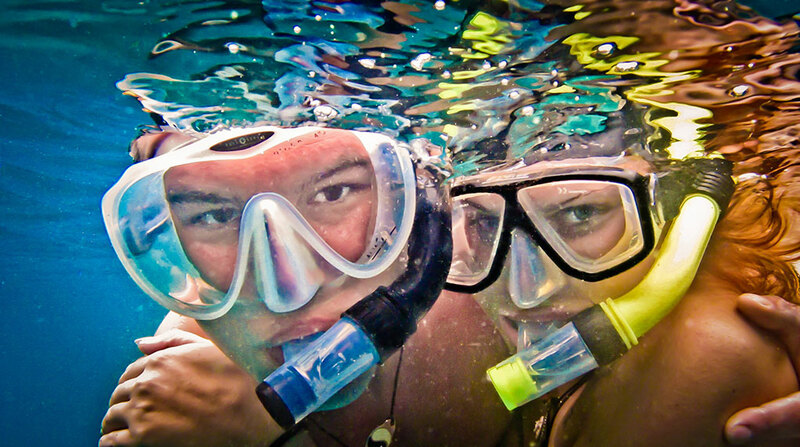 Roctopus offers small and fun trips to the best dive sites around Koh Tao with our speed boat. With a maximum of ten customers we are keeping away from the big crowds. During the trip will go to different dive sites around the island for guided snorkeling and/or discover freediving sessions including equipment like mask, snorkel and fins. While snorkeling on the surface already gives you the chance to see a lot in the first two meters of water. Learning to freedive down to depths you will really see all the variety of fish species, small intricate coral structures and the animals that are hiding below some rocks. Freediving gives you access to this wonderful underwater world. 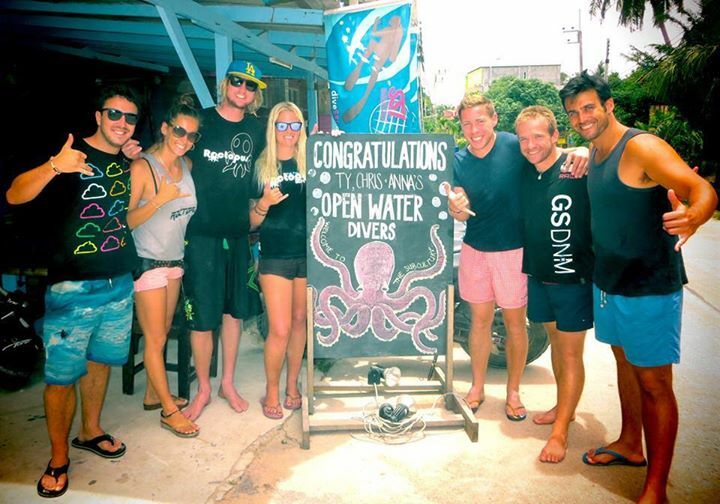 And the best is you can do it everywhere in the world with just minimal equipment like mask, snorkel and fins. No need for bulky scuba tanks. During a discovery freedive you will learn within a couple of hours about breathing techniques, duck-diving to dive down with less effort and efficient finning techniques to swim through the water like a mermaid. 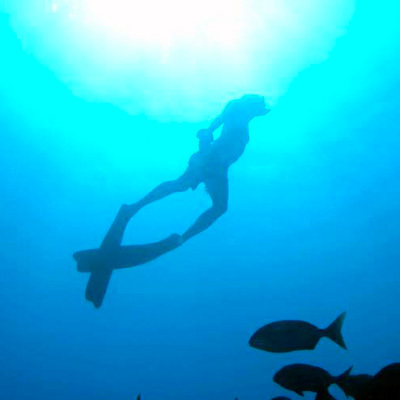 All guided by an experienced freediving instructor who makes sure you are safe all the time. Having a fun day enjoying the sun and sea around Koh Tao.